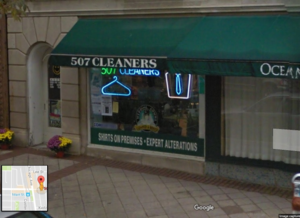 "Excellent costumer service and dry cleaning service. They have you shirts ready for the next day if you need it. Good prices." "Extremely friendly, efficient and courteous. 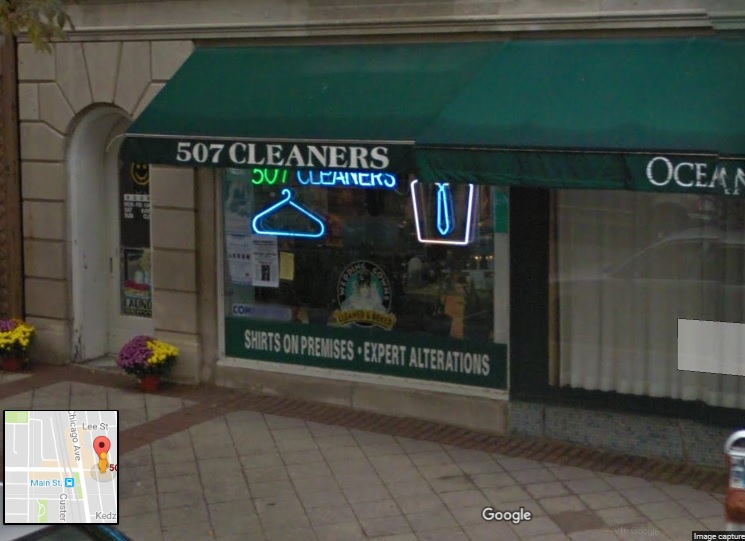 I've been going here for 5+ years to get my sweaters and suits dry cleaned."